Your New Via Verde Store. 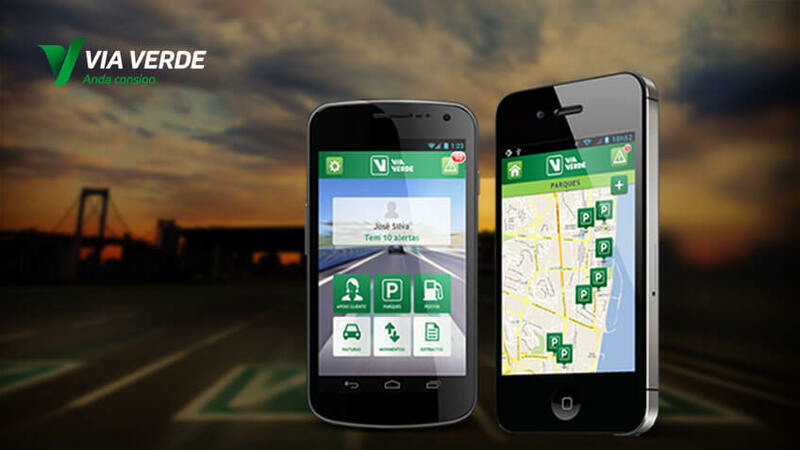 With more than 3.4 million customers and 500.000 transactions per day, Via Verde has introduced the Via Verde App, an App that makes it easier for customers to manage their account from mobile devices. Following the home banking style, this App is an alternative channel to the network of Via Verde stores and partners, working as an operational application with a simple and intuitive navigation.